Would you kill to stay out of prison? Murder was my best option. I planned for everything, everything but a homeless kid. You want normal? Read something else. Yes, sign me up for Steve M's newsletter! 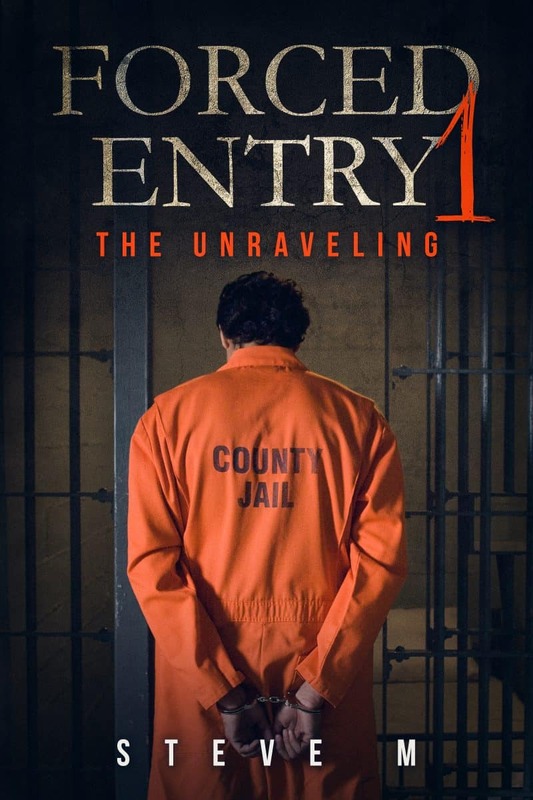 I'll get Forced Entry 1: The Unraveling as a perk of my subscription, and I'm free to unsubscribe at any time.